Earth Hour is the first step towards making nature matter. Millions of us around the world turn our lights off as a symbol of our commitment to the planet. 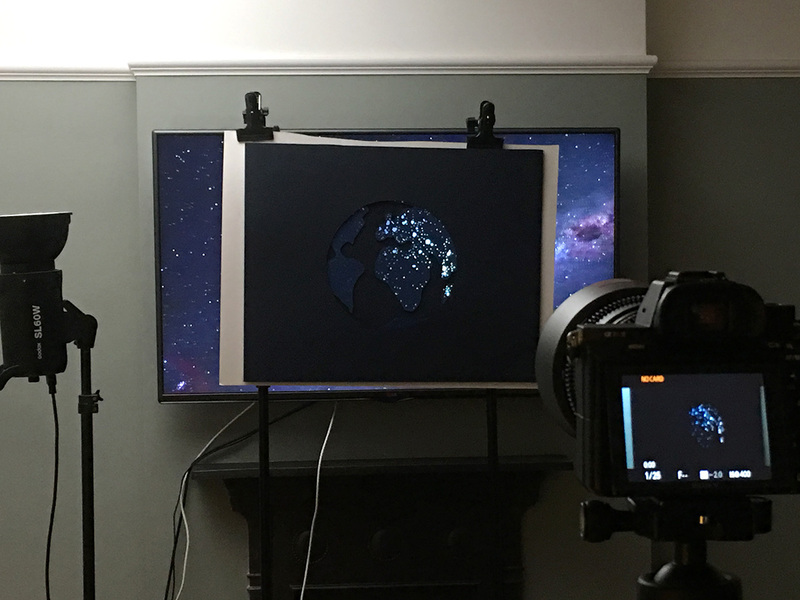 This is an experimental animation to celebrate and hopefully help increase the awareness of Earth Hour! 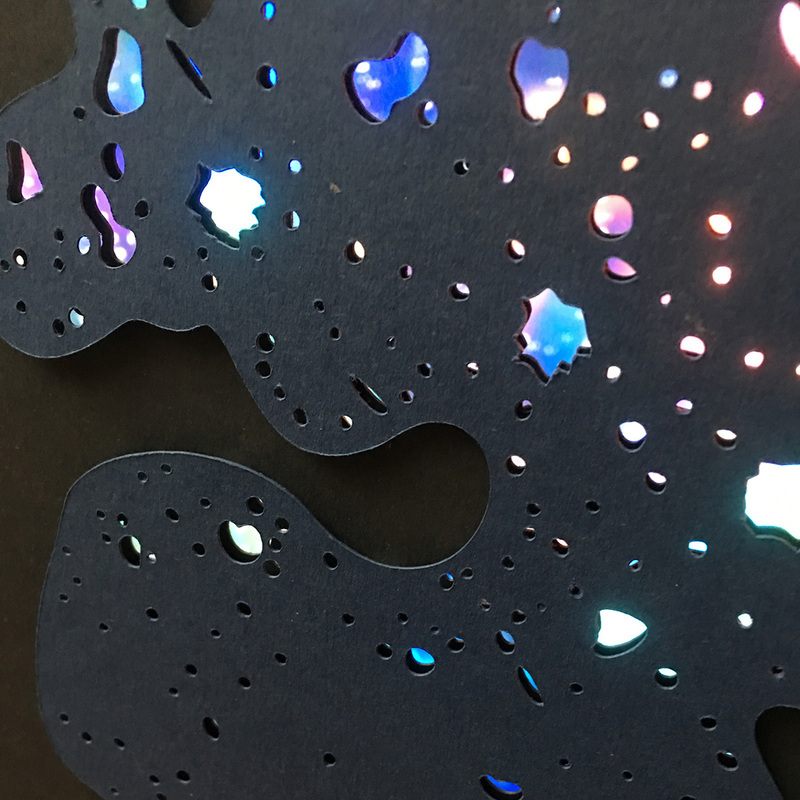 I designed and created a paper-cut layered globe. Holes were cut out from the map to represent electricity and close attention was paid to making the major cities more populated with holes for more of a realistic affect. For the lighting effect, we placed the artwork in front of a tv. 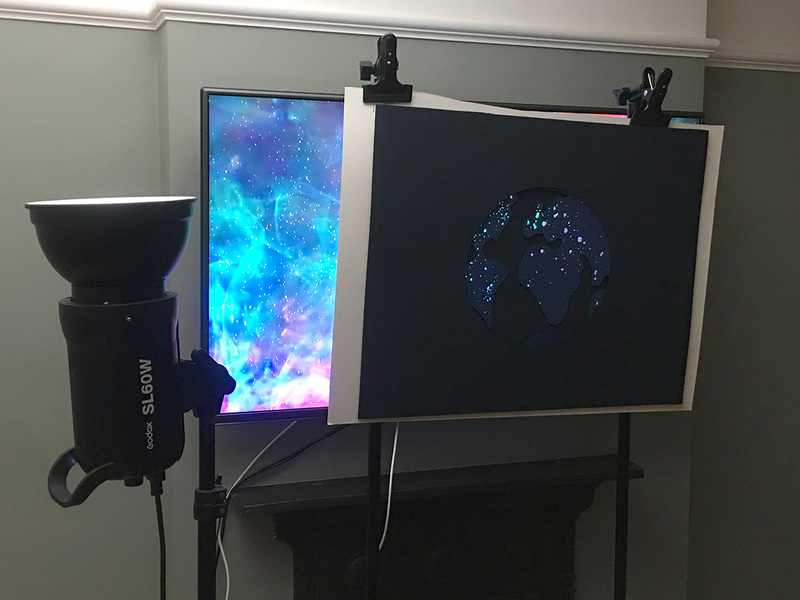 We recorded numerous videos playing behind the paper-cut earth to capture the lights turning on and off in different orders and pattern formations.